- Certificate of Business Registration No. 0310245306 issued by Department of Planning and Investment of Ho Chi Minh City. - Factory: Hoa Phu Hamlet, Minh Hoa Commune, Dau Tieng District, Binh Duong Province, Vietnam. Factory: Hoa Phu Hamlet, Minh Hoa Ward, Dau Tieng District, Binh Dương Province, Viet Nam. 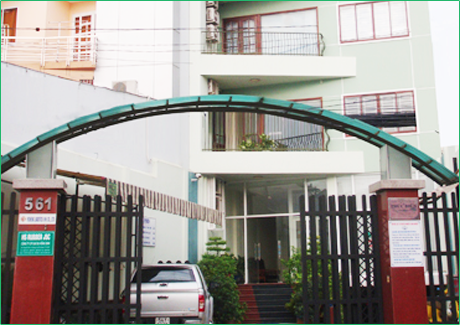 Office: 561 Nguyen Kiem Street, Ward 9, Phu Nhuan District, Ho Chi Minh City, Viet Nam.